There is also data on student video engagement in non-MOOC courses to consider. The School of Continuing Education at Columbia University examined video viewing patterns of students using analytics from their video hosting platform and qualitative data from student interviews (Hibbert, 2014). Results were similar to Guo’s. A significant takeaway from this study—videos are an excellent format in online courses to establish instructor presence; supporting a sense of connectedness for students. 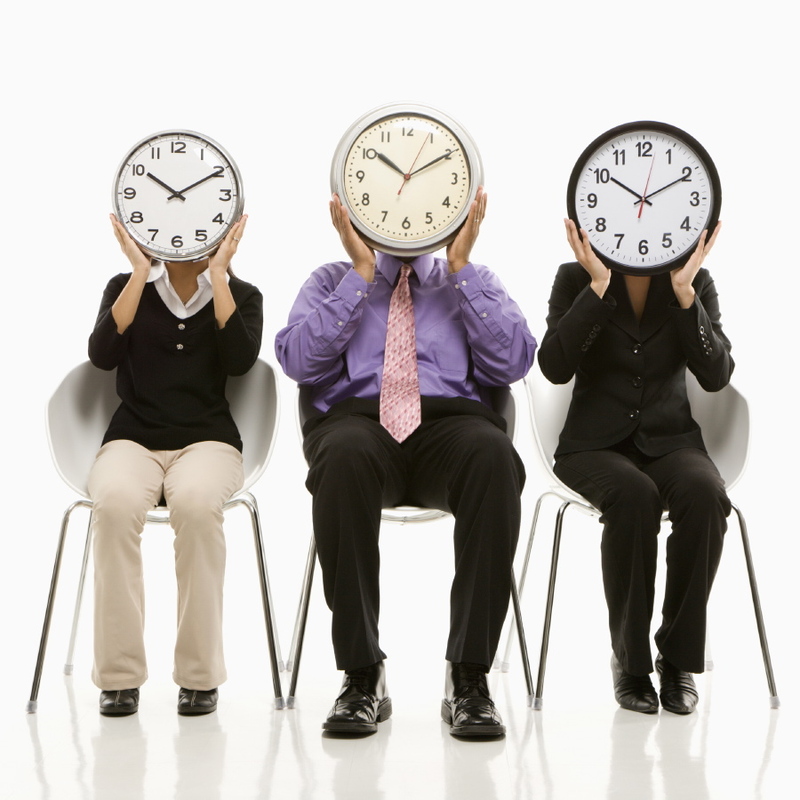 The focus of this post is on alternatives to the talking head. I chose this topic because the majority of xMOOCs I’ve experienced over the last two years do not reflect good practices for educational videos described in the latest research. Most xMOOCs rely upon the lecture video format, and though they have their place, there are several unique and creative format options that I want to share with readers. 1. Podcasts. Podcasts are an excellent option for several reasons: 1) smaller file size for easier download, 2) the format uses less bandwidth when streaming and, 3) is a portable file format—allowing students to listen on the go. 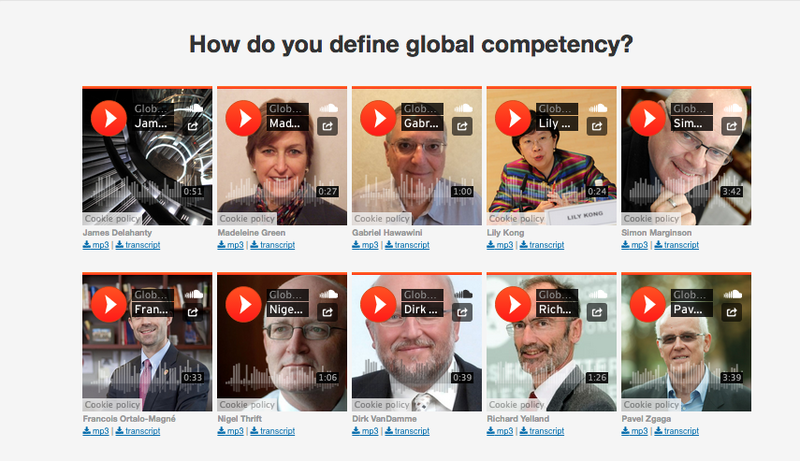 Screen shot of collection of podcast links to interviews with various experts sharing their definition of global competency. From “Globalizing Higher Education”. This approach provides multiple perspectives on a topic, prompting students to analyze the topic from different viewpoints. 2. Interviews. This format is a variation of the traditional video lecture, except an interviewer poses questions to the subject-matter expert. The interviewer can be a non-expert as was the case in the “Saving our Schools” MOOC I completed recently on edX. 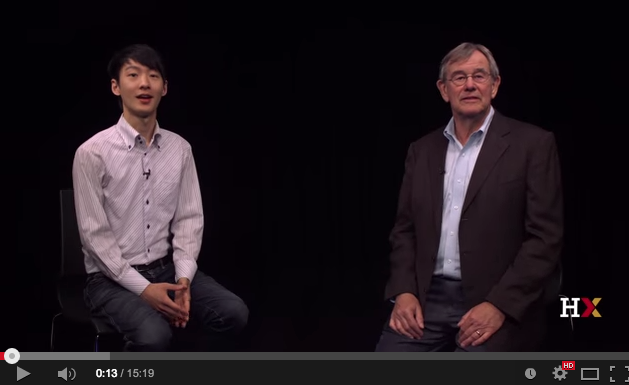 In this MOOC graduate students interviewed the expert (the faculty member). Alternatively, the interviewer can be the MOOC instructor interviewing an expert or guest with a unique perspective on the topic. Another variation I’ve seen used frequently is a live interview conducted via a video conferencing platform, e.g. Google Hangout, with an interviewer and one or more experts. Students are encouraged to use Twitter as a back channel for questions and discussion. 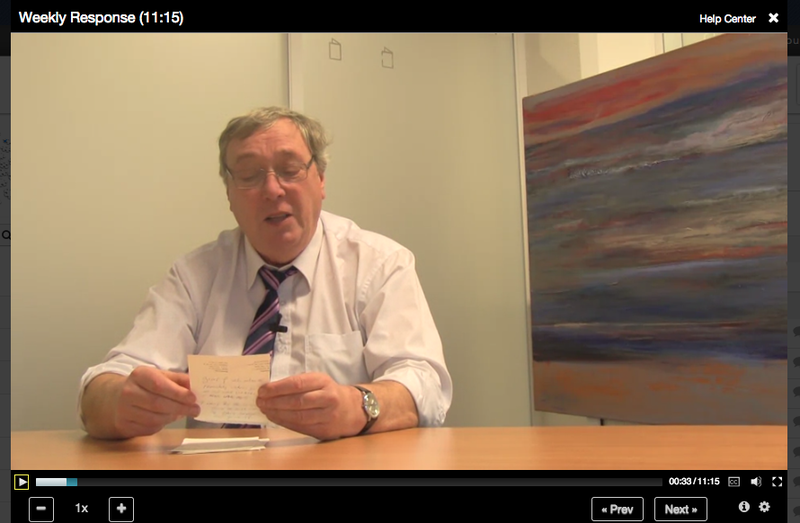 Screenshot of lecture video using interview-format in “Saving our Schools”. A graduate student interviews the faculty member. I prefer the format when the instructor interviews a guest or other subject-matter expert on a topic; it’s more interesting. 3. Simulations. Simulations, when done well are an effective method for illustrating course concepts and engaging students. A simulation can serve not only as content, but also provide an excellent topic for a discussion forum, or problem solving exercise via a structured assignment. According to the study at Columbia University, videos that link to an assignment or learning activity receive more views than those that don’t. The simulation presented here, “A Day in the Life of a Rural Homemaker” from the MOOC “Subsistence Marketplaces” illustrates a typical day of a homemaker in rural India and includes an interactive component. Screen shot from simulation from “Subsistence Marketplace” MOOC on Coursera. 4. Screencasts. A screen cast is a digital recording of the user’s screen with voice-over narration. This format allows the instructor to include power point slides, images, or motion— hand drawing on white board for instance (similar to Khan academy videos). This format requires little technical expertise, and is frequently used by instructors who prefer to record their own video content. The outcome is more informal. 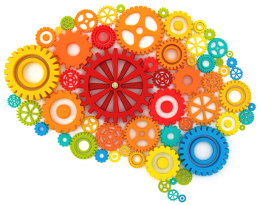 The research suggests students respond well to an informal approach. A professor at UBC records all of her own content videos (screencasts and lectures) for her MOOC “Useful Genetics” even through she has access to a recording studio. She outlines her reasons in her YouTube video “How I record MOOC lecture videos“. She also describes how she films the MOOC content. 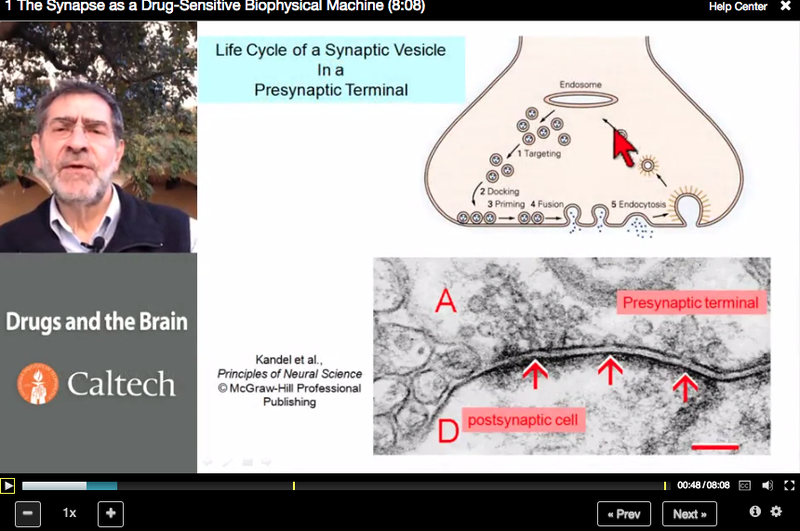 Screenshot of a screencast created by the instructor for the MOOC, “Drugs and the Brain” on Coursera. The professor incorporates motion in his screencast. The red arrow highlights areas of focus during the narration. 5. Informal end-of-week Recorded Discussions: In this format the instructor(s) delivers an informal end-of-week recap of the previous week’s student interactions and feedback within the MOOC or online course. 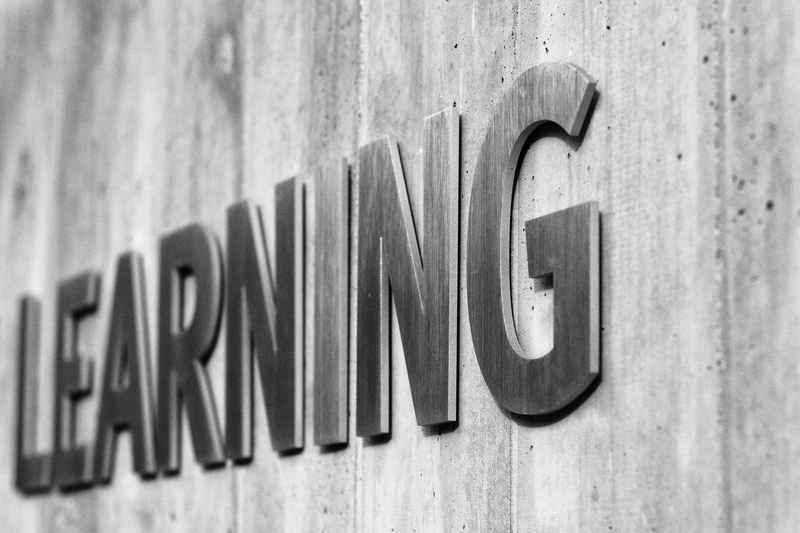 I’ve experienced instructor’s using this format in three or four MOOCs; I find it effective in demonstrating the instructor’s presence, commitment and interest in the course. He or she will typically share highlights from the discussion forums, address frequently asked student questions, and encourage participation for the upcoming week. There are other formats to the five presented here. One is not using any video content produced by the institution or instructor. 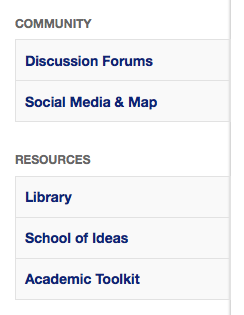 Instead, content sources might include YouTube, TedTalks or even students. 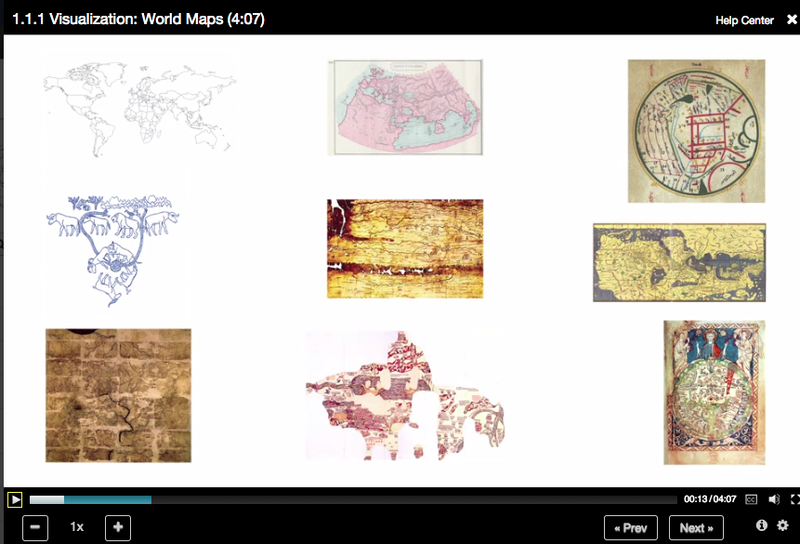 This approach was used in a Coursera MOOC “E-Learning and Digital Cultures”. The approach was quite controversial as described by one of the course creators in eLearn Magazine. However, any format can be effective with a carefully planned instructional strategy that aligns with the learning outcomes and expectations for the course. Guo, P., Kim, J., & Rubin, R. (2014, March 03). 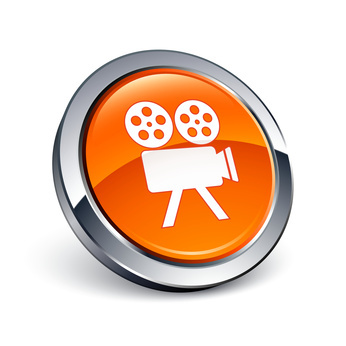 How video production affects student engagement: An empirical study of MOOC videos [PDF]. ACM.